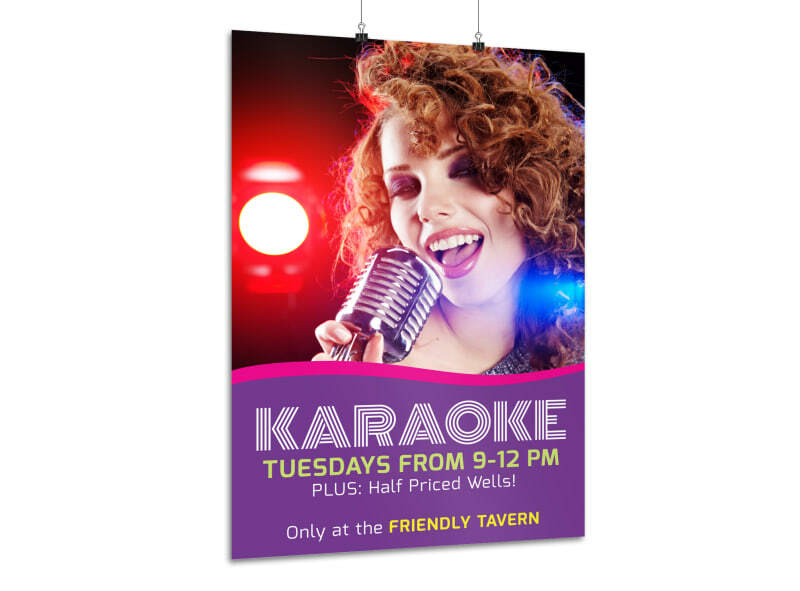 Customize our Karaoke Bar Poster Template and more! Entice potential customers to come sing karaoke at your bar and not their shower. 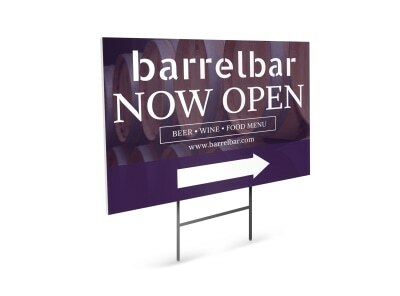 Add images of your own to show the public the fun that can be had at your bar. 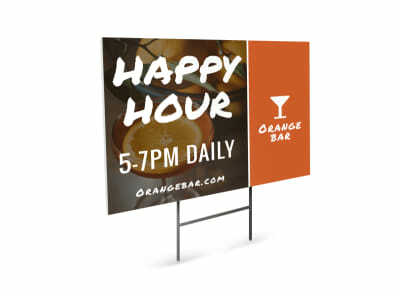 Choose from many different fonts and colors for your message. 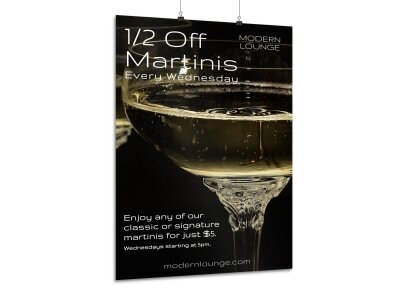 Print now for instant access to your posters, or let us print for you.